5 Minutes for Fido: Too Tired to Party! And he really needs some sleep! 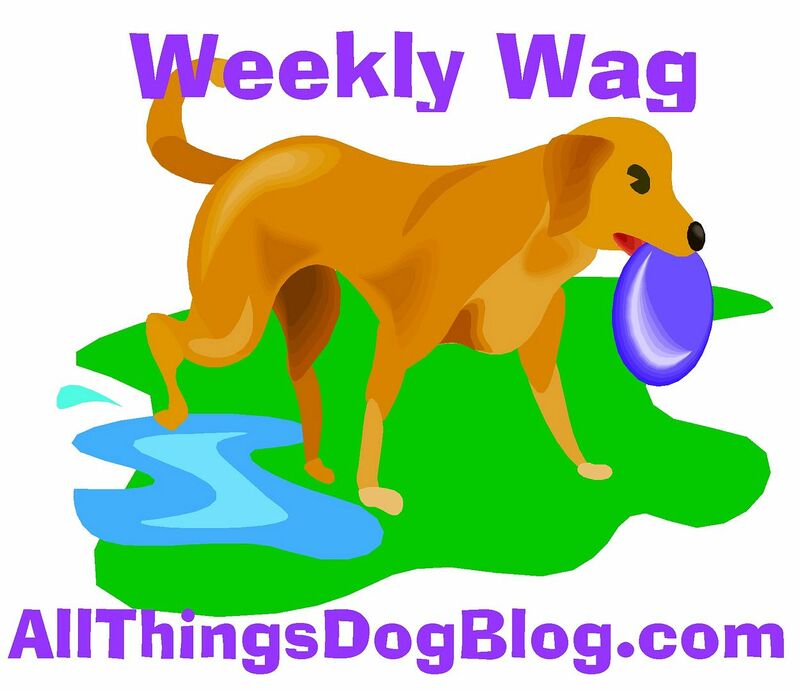 Be sure to stop over and see my yummy cake and some better photos on All Things Dog Blog. Nite nite! I tried the Halo Pet Waterless Pet Shampoo, which worked great, especially after taking Scooby for his daily walks. It was the perfect product for getting him clean just before putting him back in the car. Once home, the first thing that hit me was the musty aroma of Scooby around the house especially the soft furnishings, so I thought I would use the Halo Pet Odour Eliminator to spray the room, couch, cushions etc and immediately the smells disappeared, proving that Halo pet products are the real deal. So all in all, I would definitely give the ‘paws’ up to Halo pet products they have certainly given me back a fresh smelling home and to be honest, even Scooby likes them! A belated happy birthday! Looks like you had a fun time at the party!